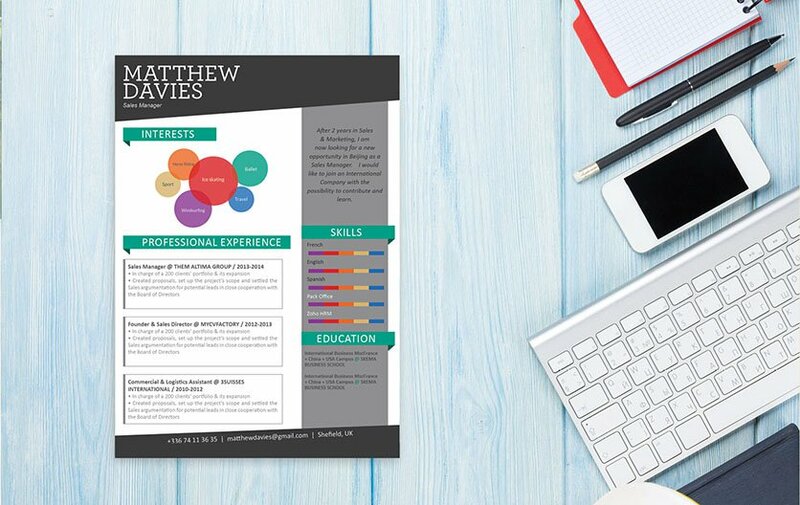 This CV is functional and comprehensive, with concise information. CV template to download "Thoughtful"
Looking for a resume that is functional and comprehensive? Well, look no further because the Thoughtful resume is exactly what you need—and more! One of the best resume templates available, this resume's unique and modern design is sure to make you stand out from the rest! Your potential employer won't have a problem with reading this resume since it presents information in a concise manner. 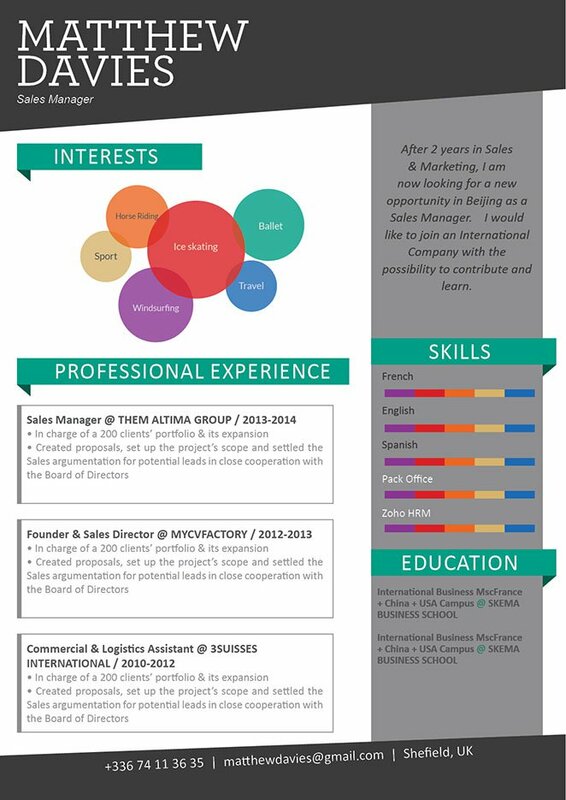 All of these features also make this resume template applicable for any job type. You'll be getting that dream job in no time!